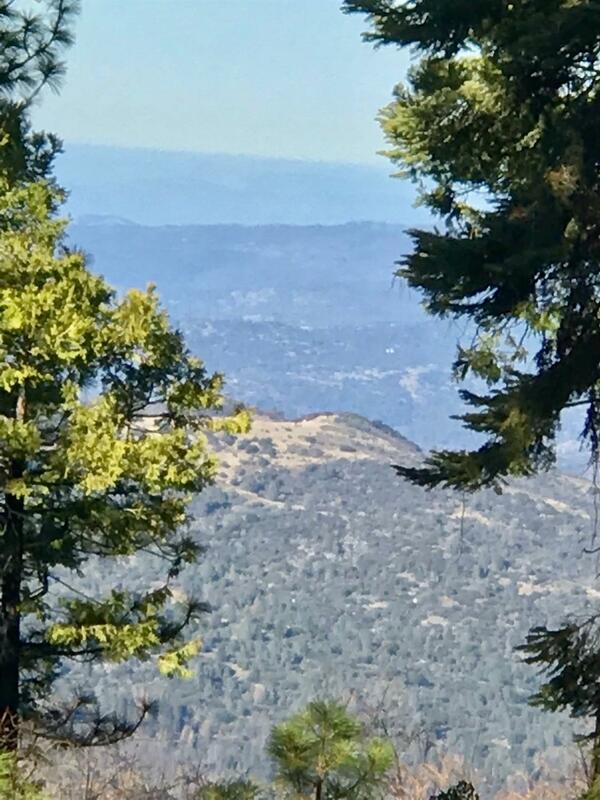 Come see this private 3.73 acre home site located in the desirable Appleridge/Meadowridge sub-division. This acreage features stunning views of Jose Basin and the Minarets. 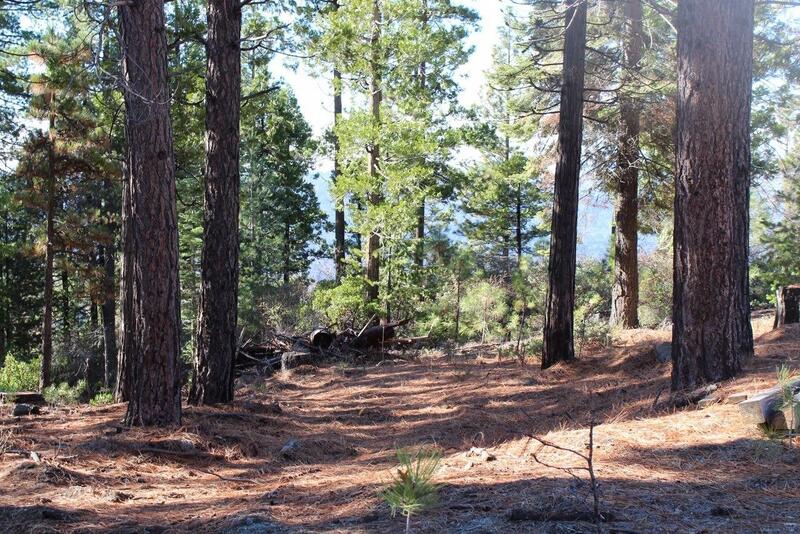 The home site is ready to build on - just bring your plans for your dream mountain cabin. Water and power are very close and a county approved septic system is already installed. Appleridge/Meadowridge has year round access with all roads plowed in the winter. 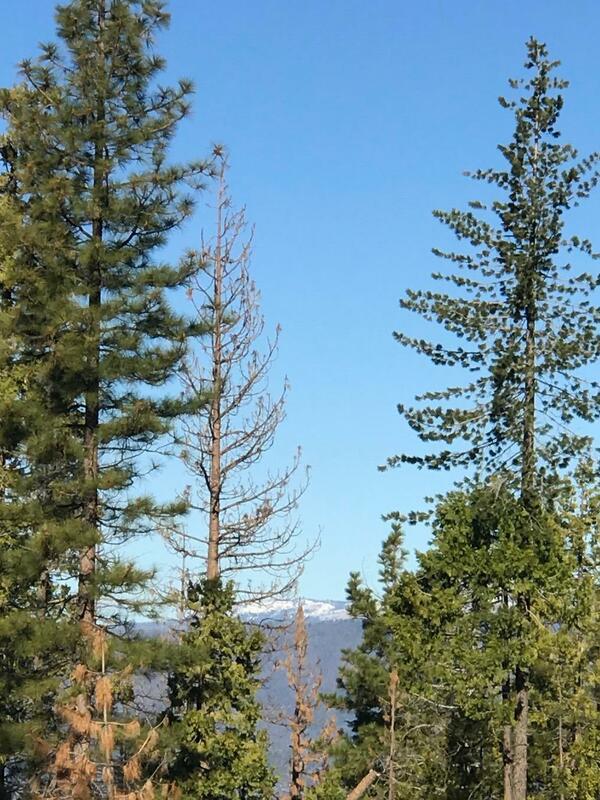 There are not many properties this large in Shaver Lake, so check out all this property has to offer. 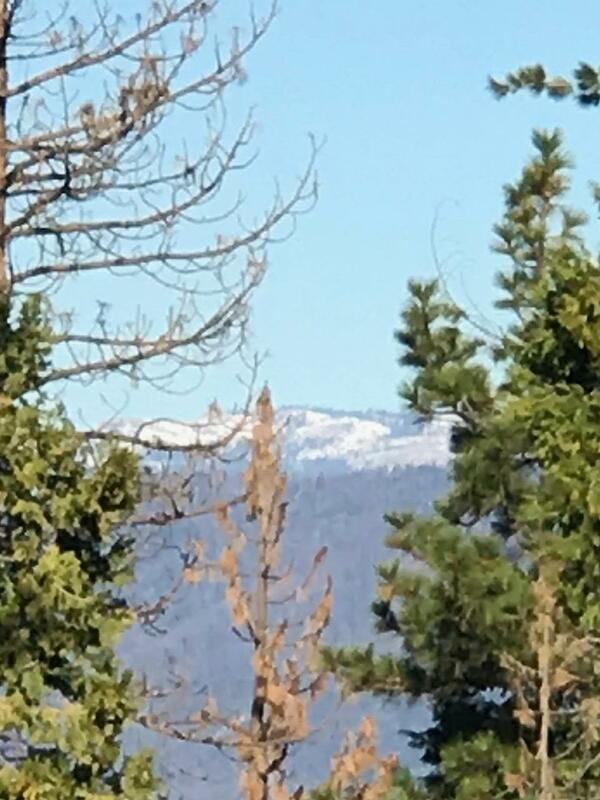 Listing provided courtesy of Teresa Goodnight of Pinnacle Real Estate Of Shaver Lake.